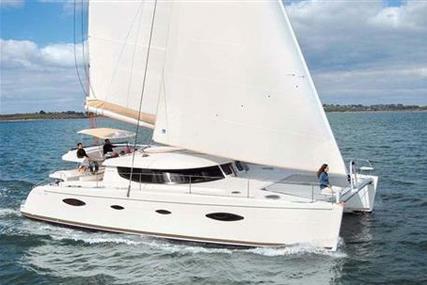 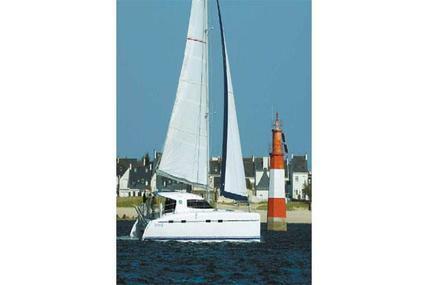 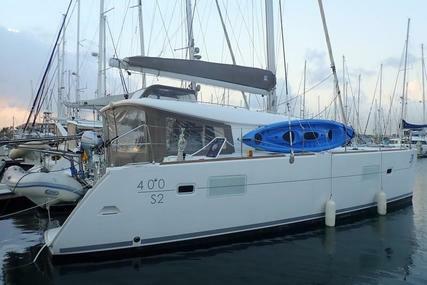 OWNER"S VERSION Lagoon 450 in Sail Away Condition! 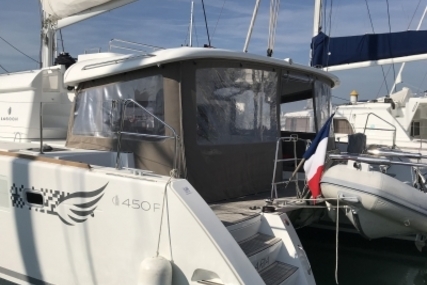 You will not find a more complete Lagoon 450’s than Trismic. 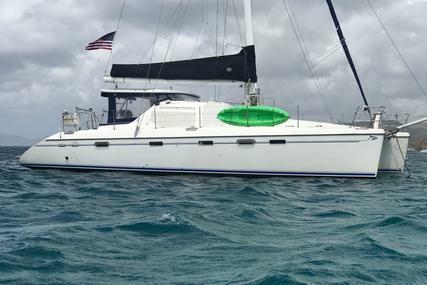 The current owners completed their two-year plan, wanted to keep sailing but business obligations got in the way. 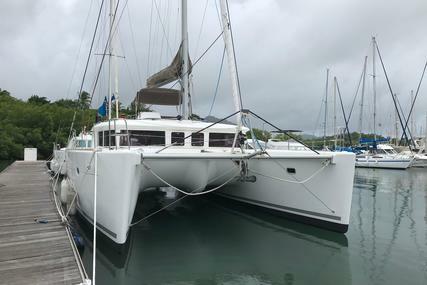 Reluctly, they have decided to put her back on the market. 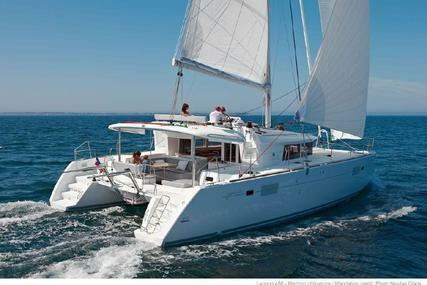 This is an absolute turnkey boat. 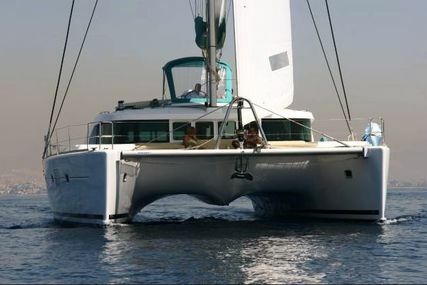 All of which keep the 4x220 amp battery bank purring. 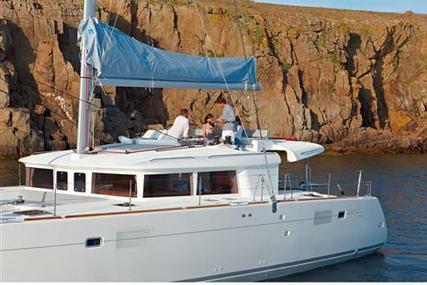 A Yamaha 2000iS portable generator will top you up even on the cloudiest days. 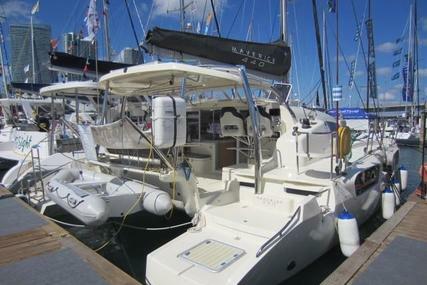 Raymarine MOB system and AIS. 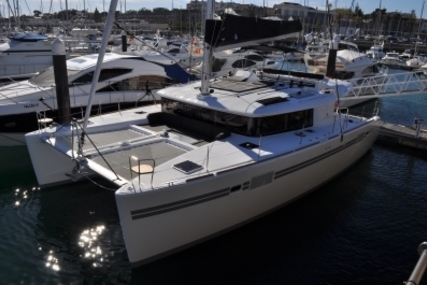 There are even 2 autopilots to provide redundancy for the steering system. 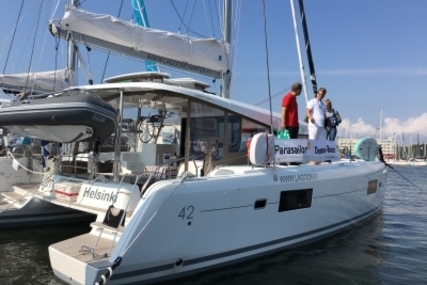 Multiple 2 speed electric Harken winches make sail handling a breeze. 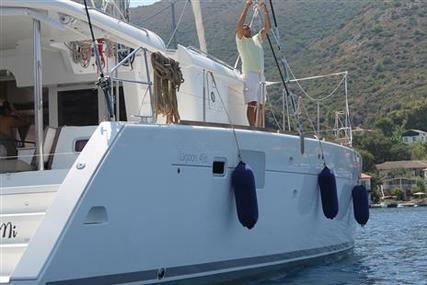 Full linens, cushions, towels, galley equipment, including all pots and pans down to plates and cutlery make Trismic ready to take you anywhere tomorrow. 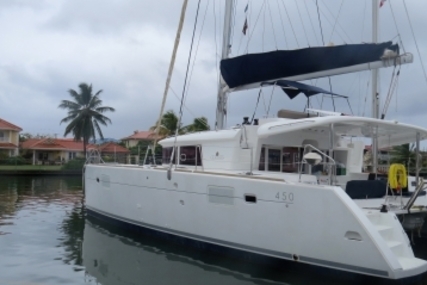 Broker on island ready to show you this beautiful boat! 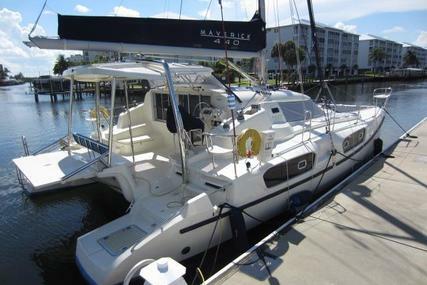 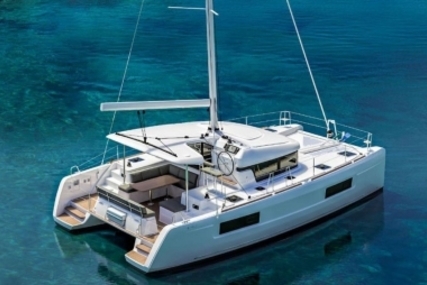 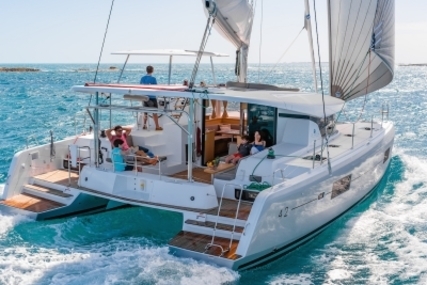 "Trismic" is likely the most complete Lagoon 450 out there - an absolute turn-key boat. 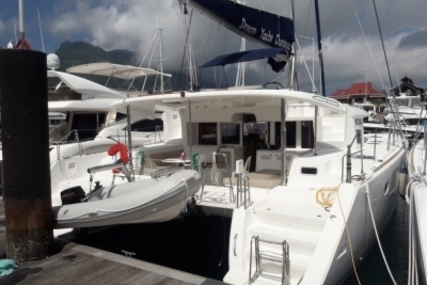 This 3-cabin Owner Version, NEVER CHARTERED, never near a named storm/hurricane has been lovingly maintained by her owner's to the highest standards. 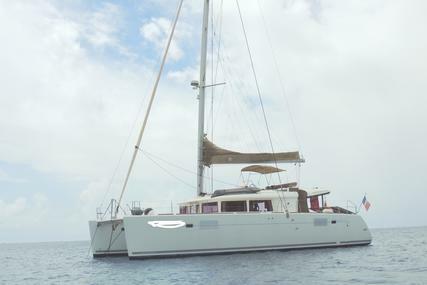 She is a proven blue water vessel having spent time in the Med, an Atlantic crossing and most recently in the Caribbean. 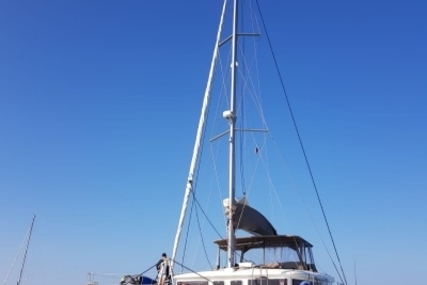 She is ready to continue her adventure. 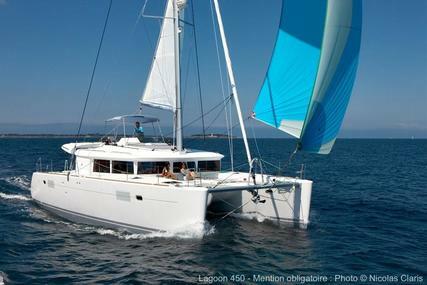 Lagoon 450F is in charter fully booked with the possibility to take over the contract and income. 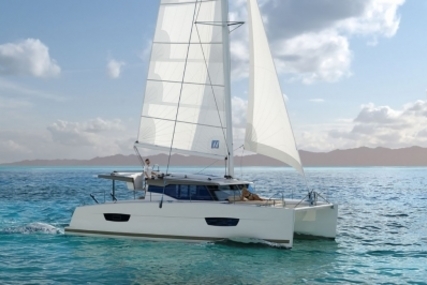 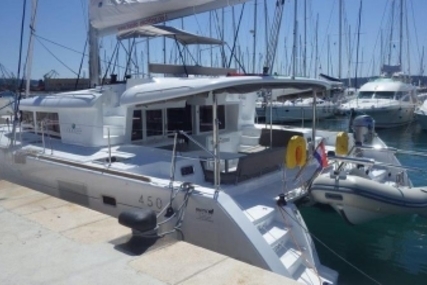 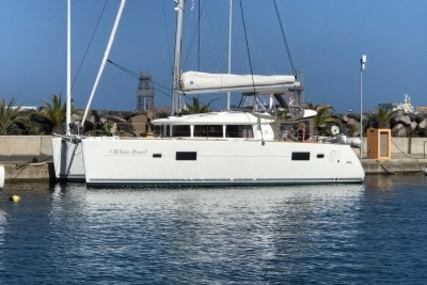 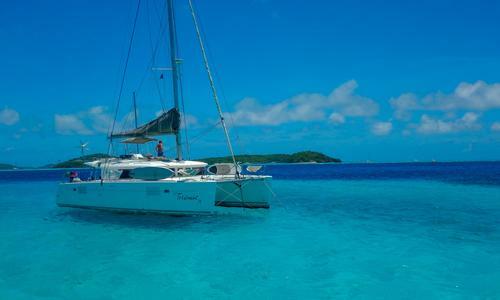 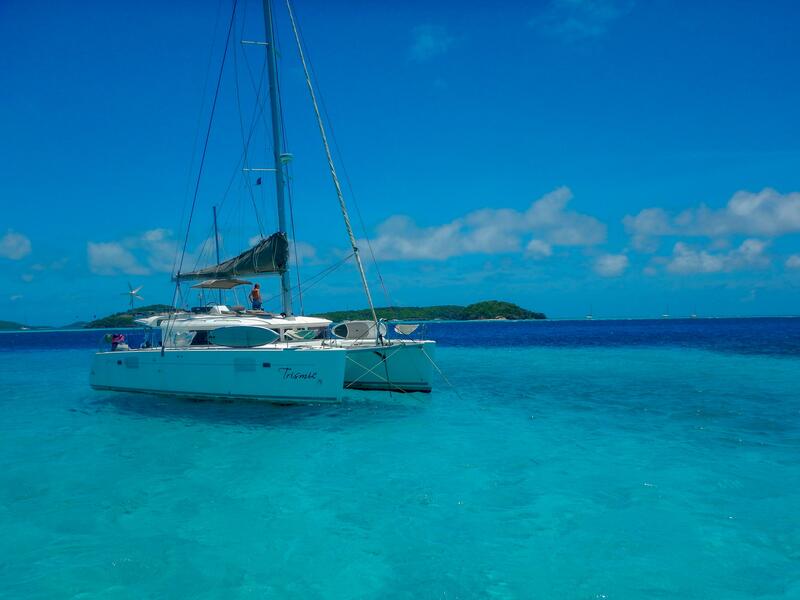 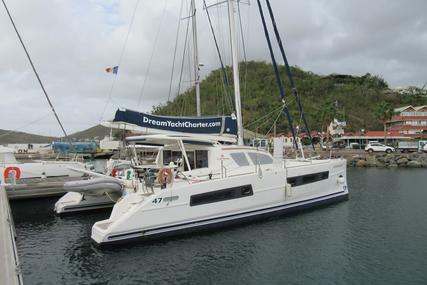 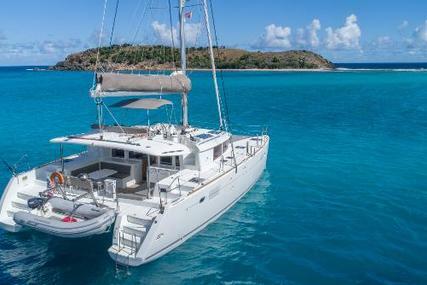 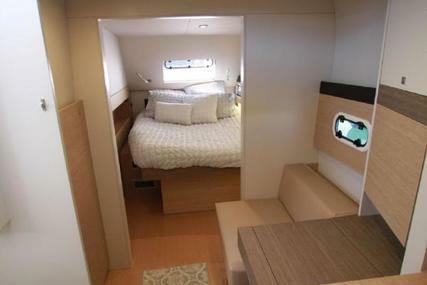 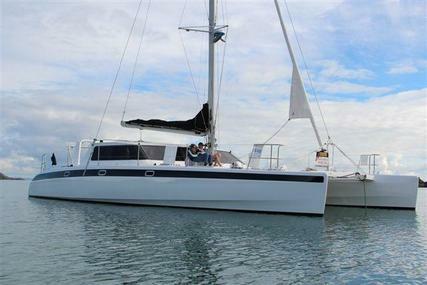 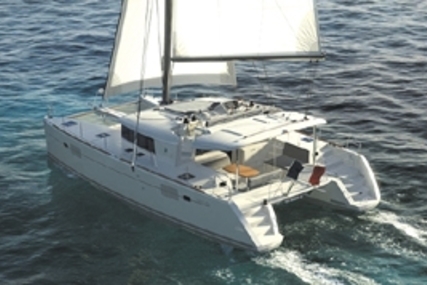 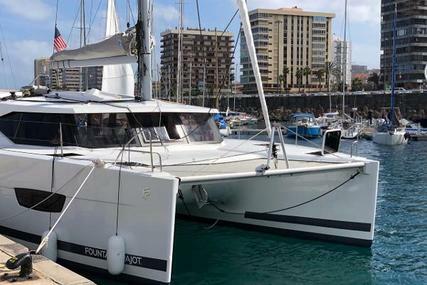 Catamaran in excellent condition and ready for visits. 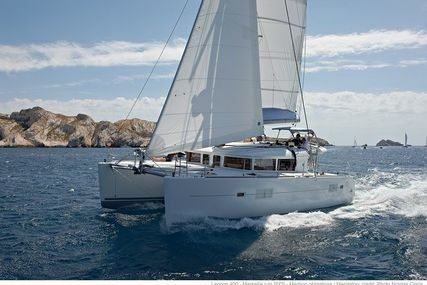 Ready to sail!